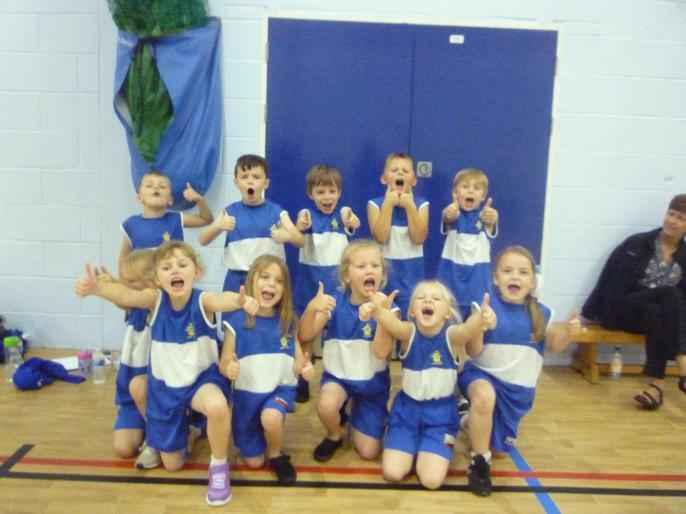 Yr 1&2 Indoor Athletics Team. The Pupils had a great afternoon trying out different jumping and throwing events at Woodlands Community College. They also had an opportunity to compete in some running races at the end. Mr Mather and Mrs Clark had a fantastic trip with some wonderful pupils.